I love spring and it's so great to be in warmer weather. When the temps raise all the animals come out to enjoy the newness of the earth. 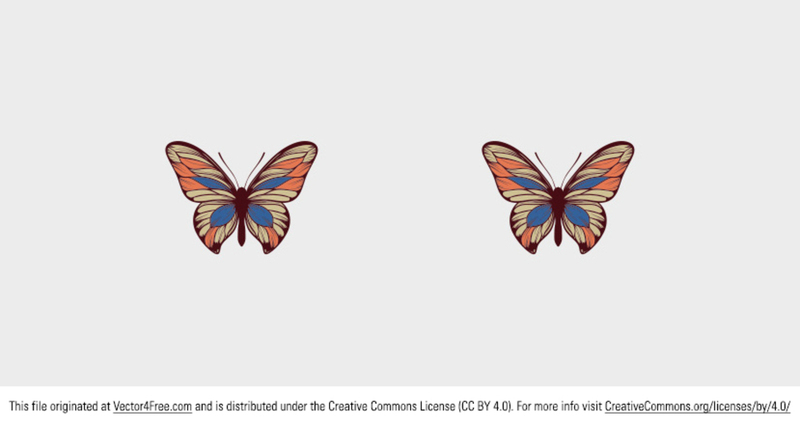 Use this free vector butterfly in your work! Todays freebie is a vector butterfly. Feel free to use it in commercial and non-commercial projects, personal websites and printed work, as long as its a part of a larger design.